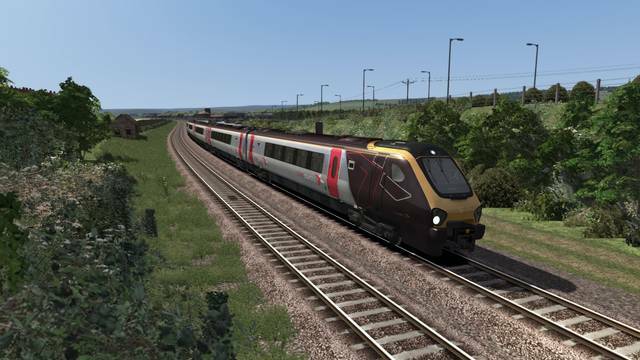 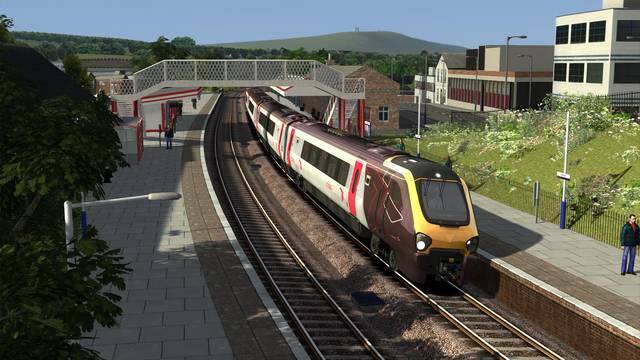 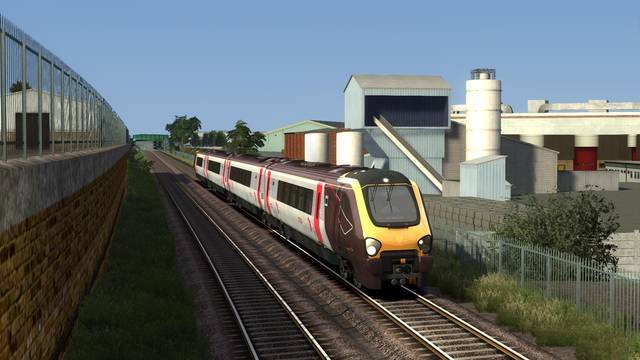 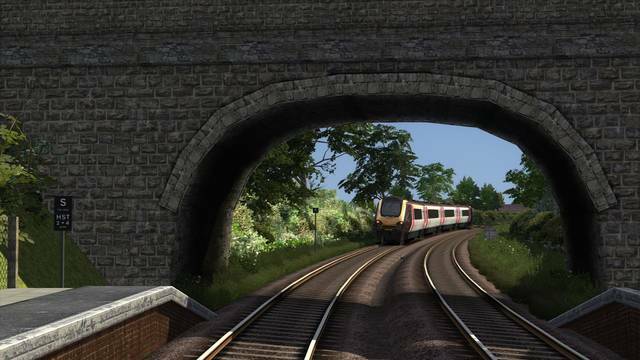 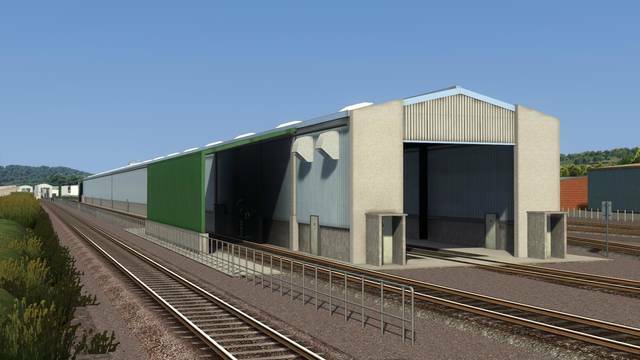 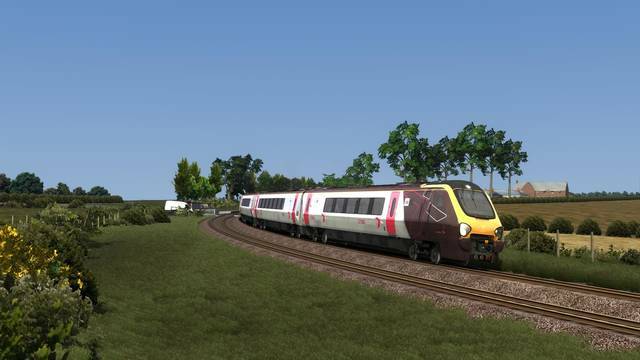 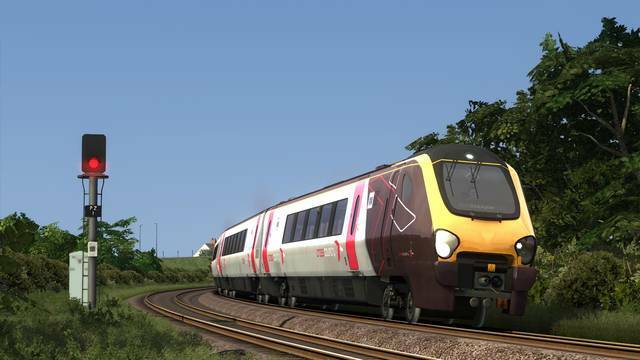 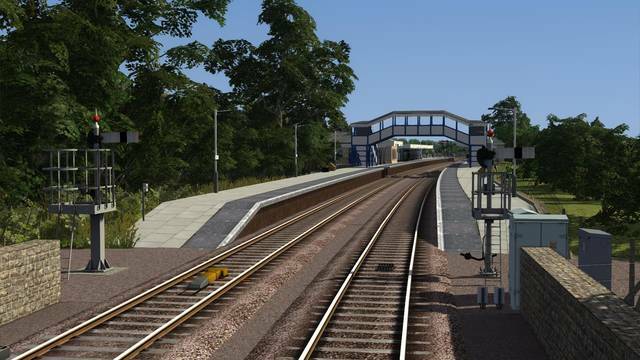 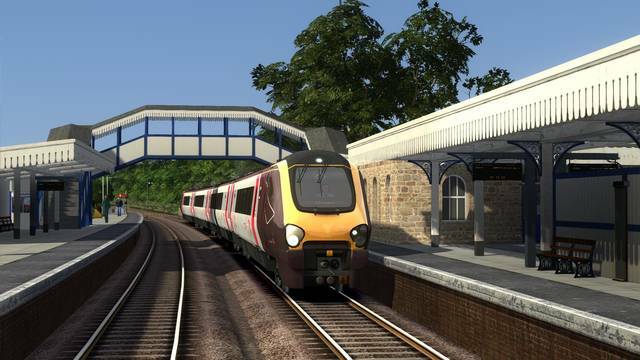 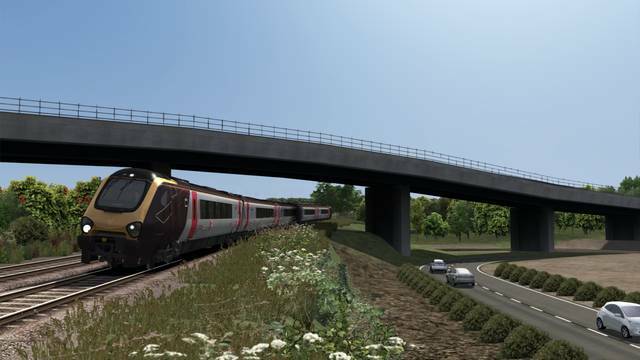 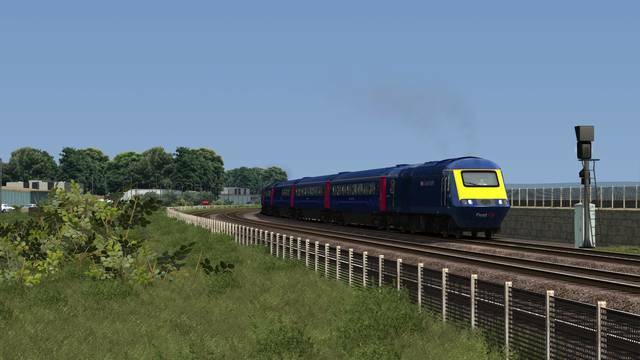 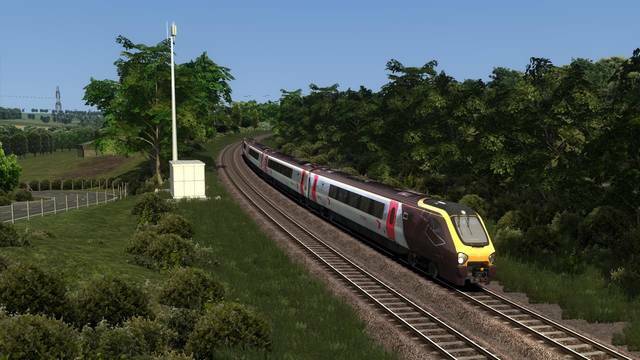 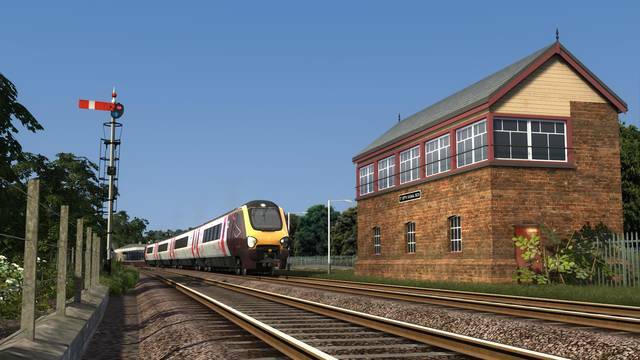 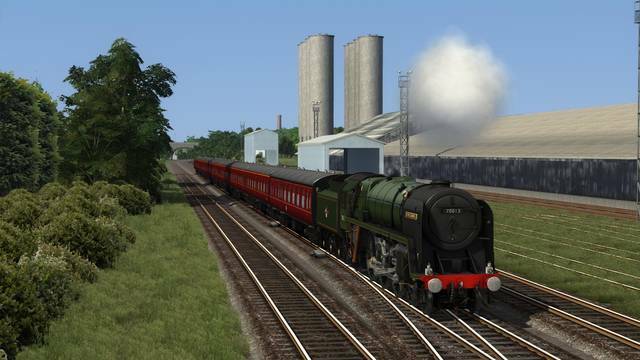 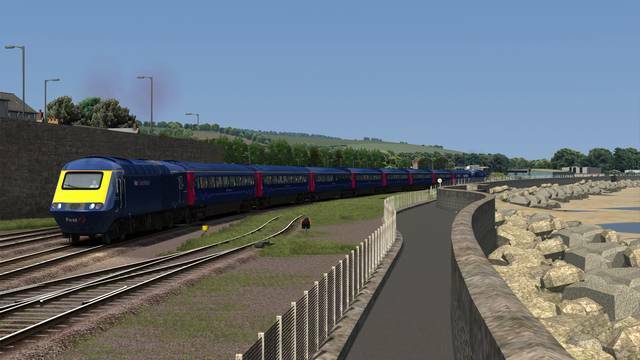 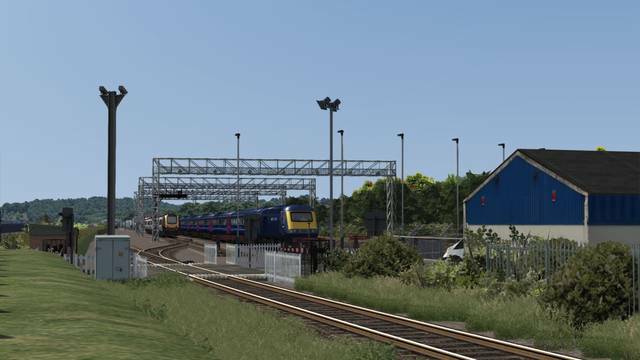 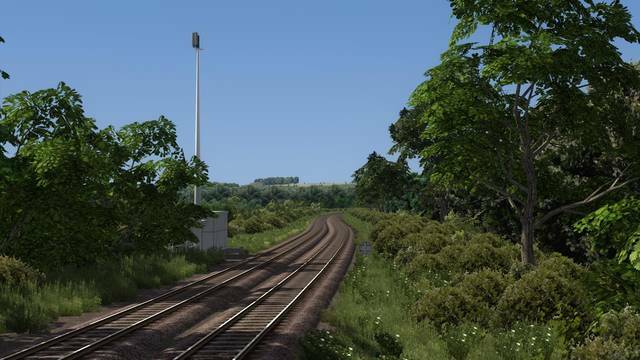 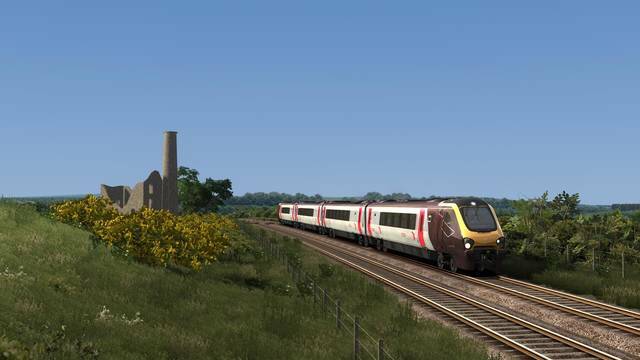 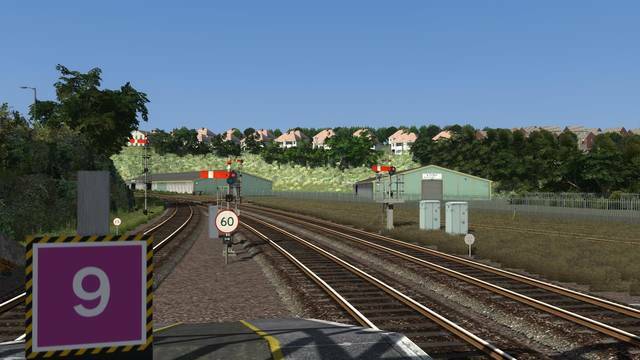 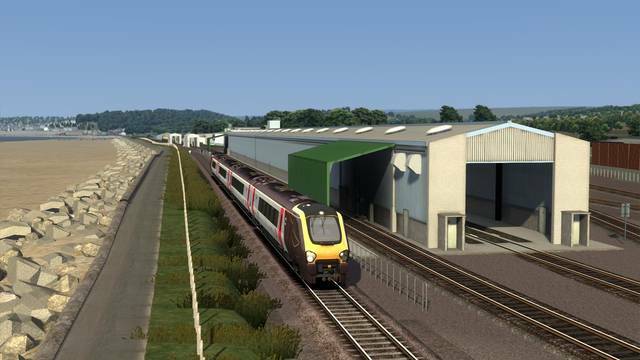 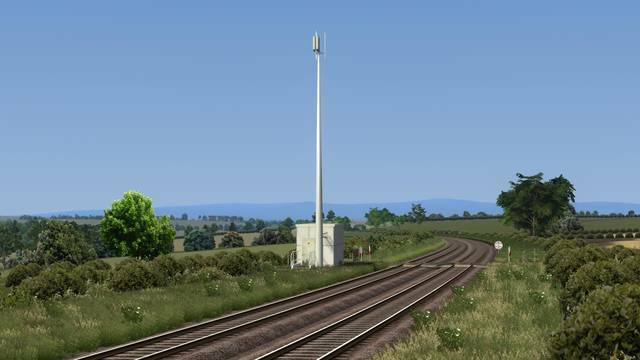 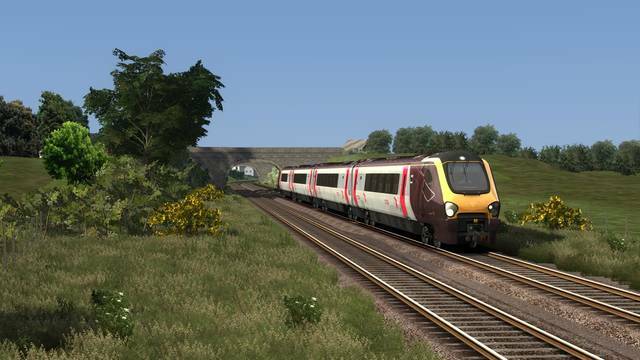 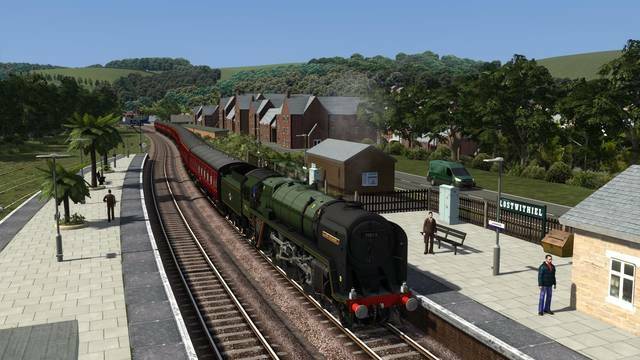 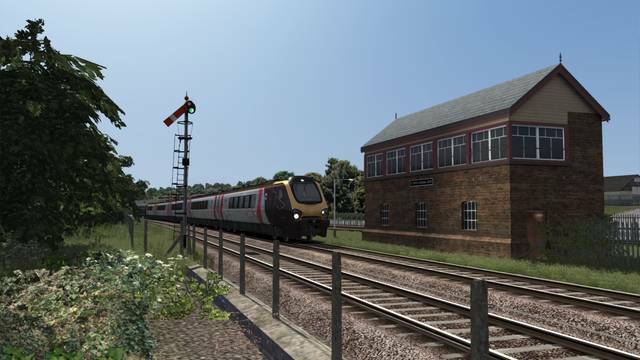 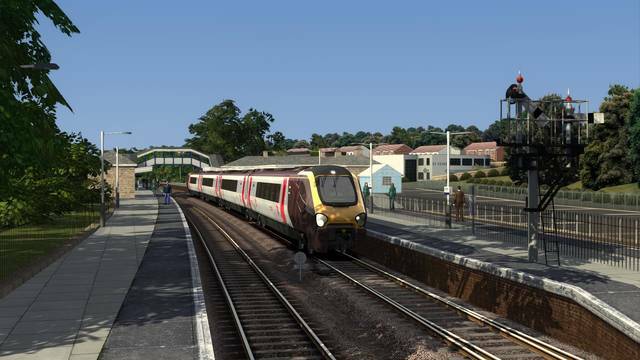 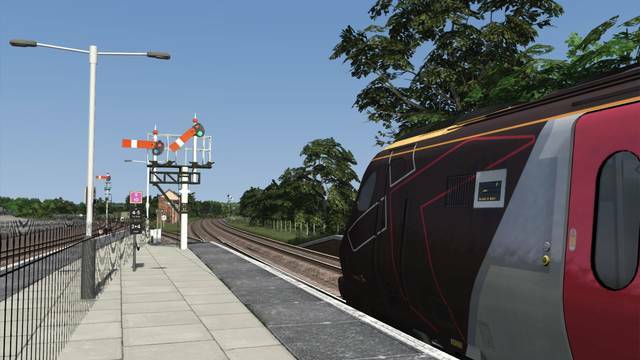 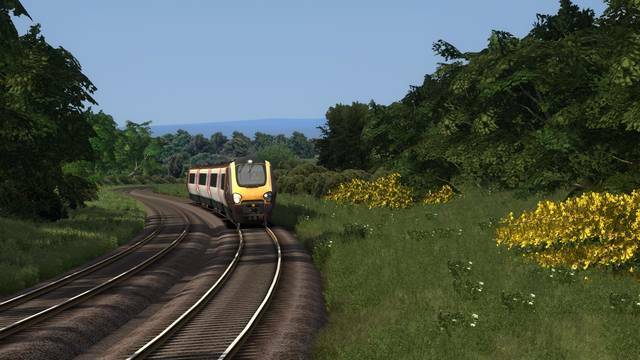 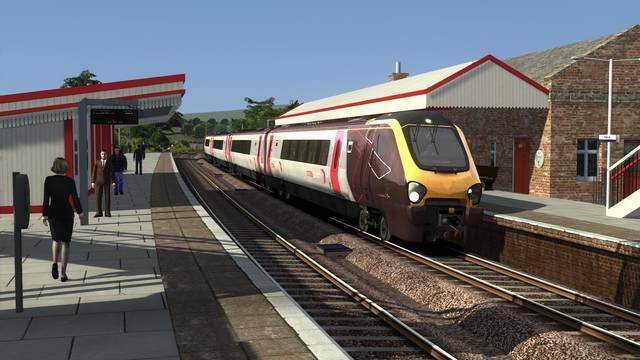 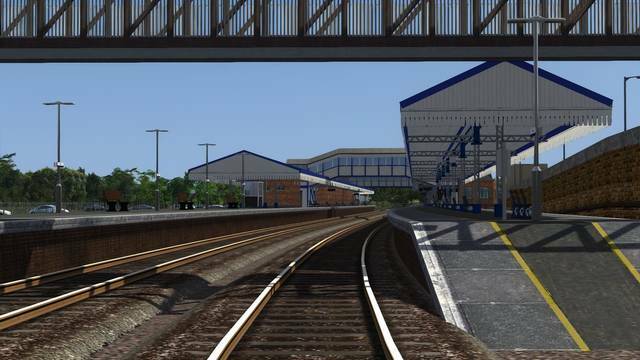 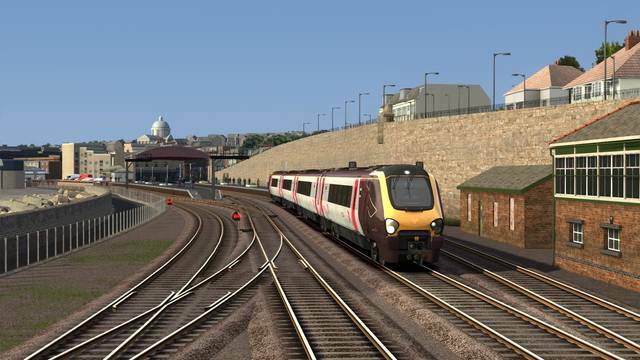 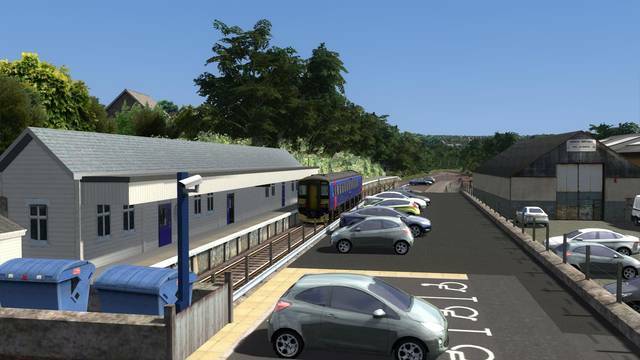 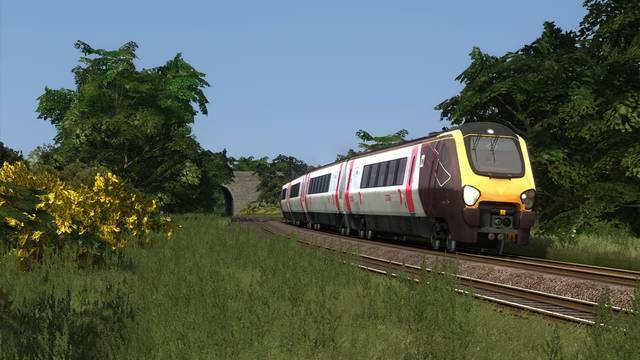 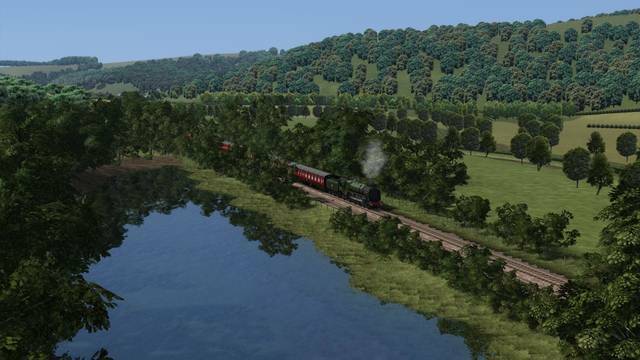 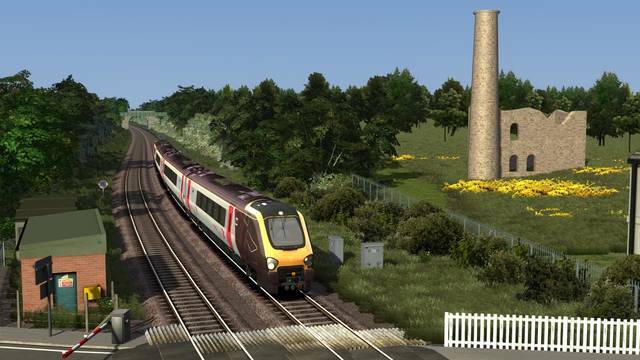 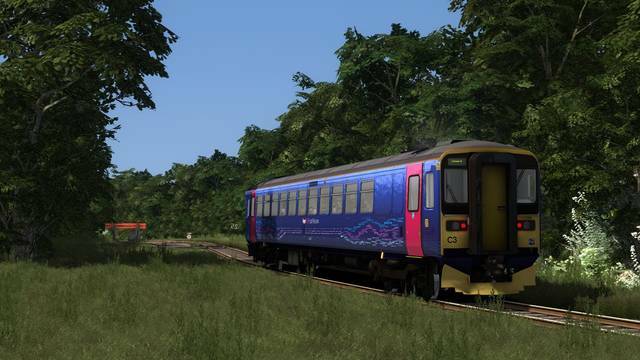 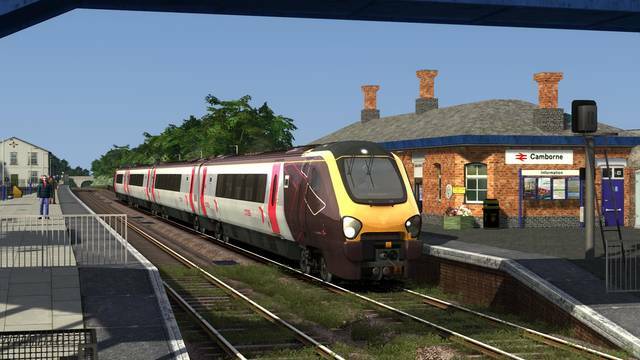 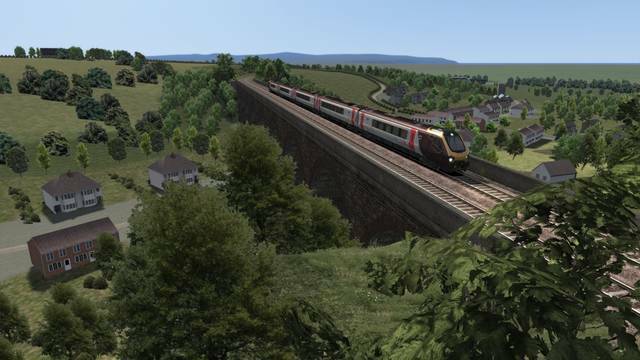 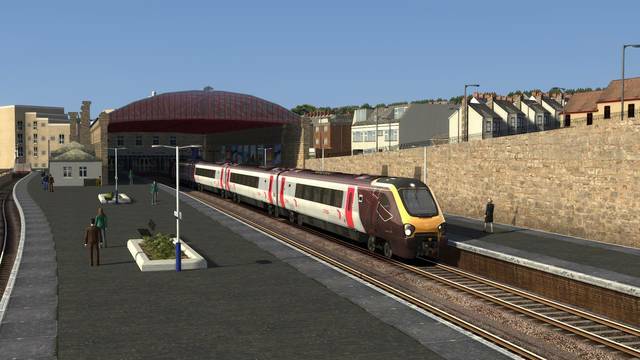 This version of Cornish Main Line requires that you have the latest version of Just Trains' Western Mainlines and Western Mainlines South Devon Main Line Extension routes installed in Train Simulator. 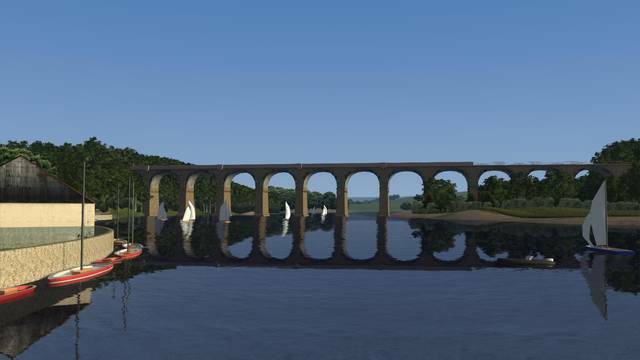 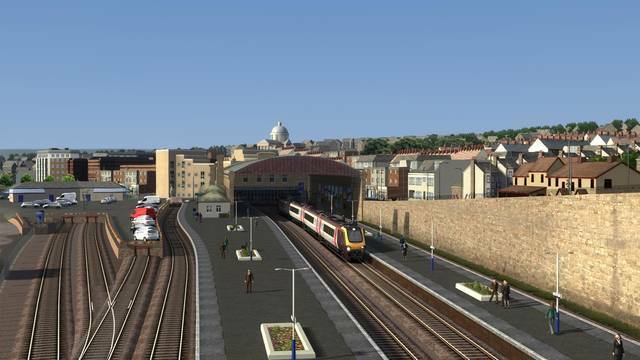 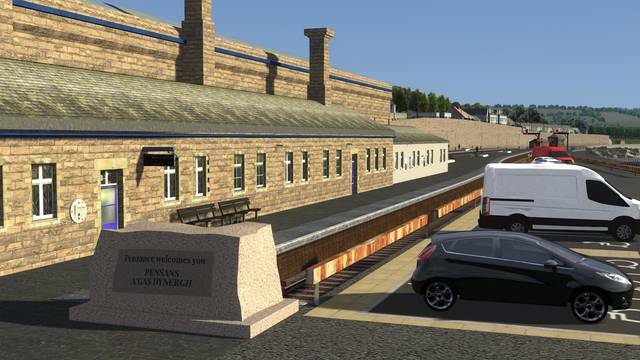 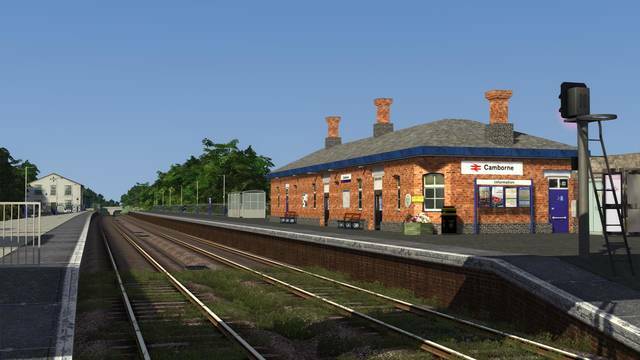 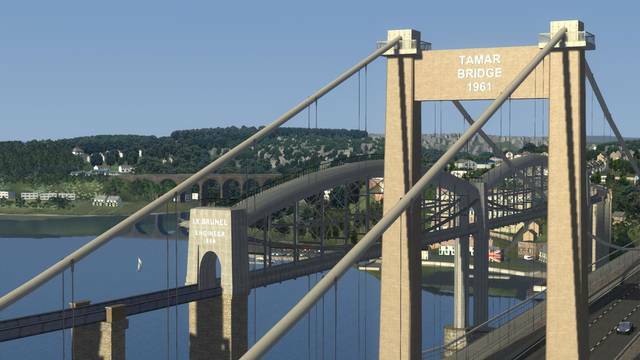 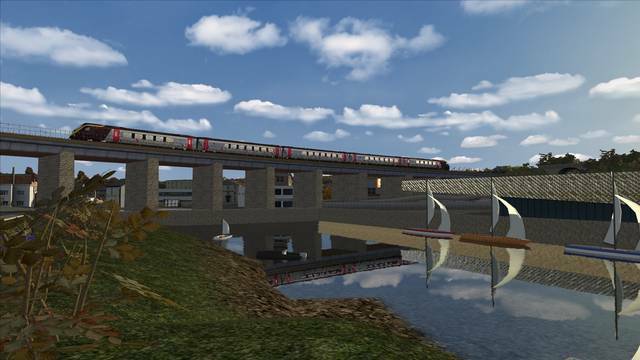 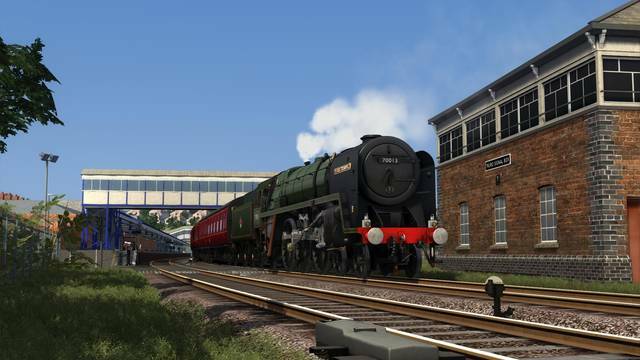 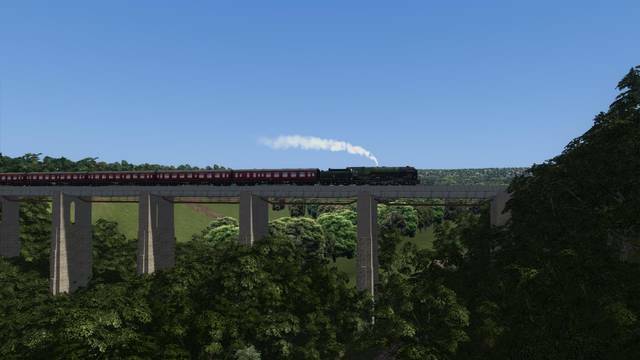 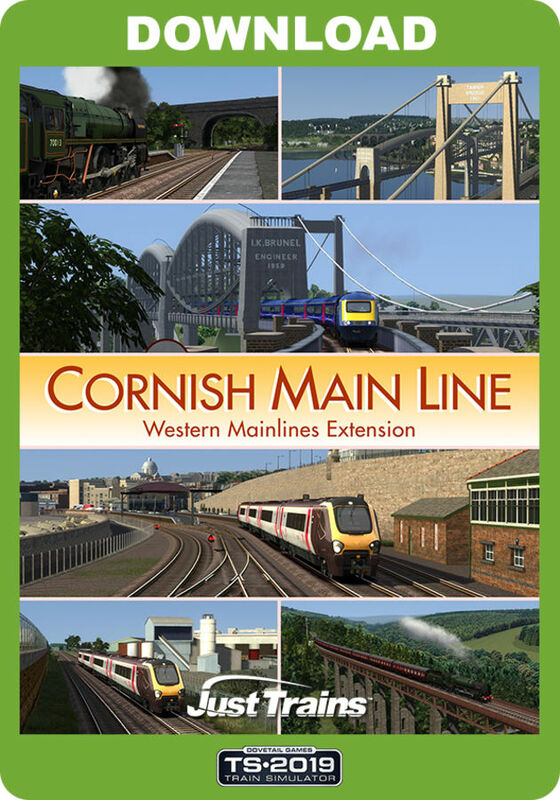 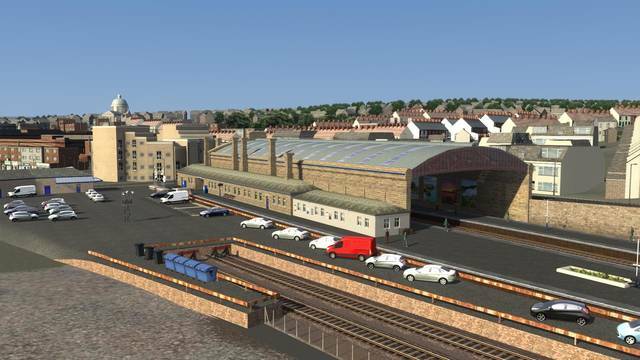 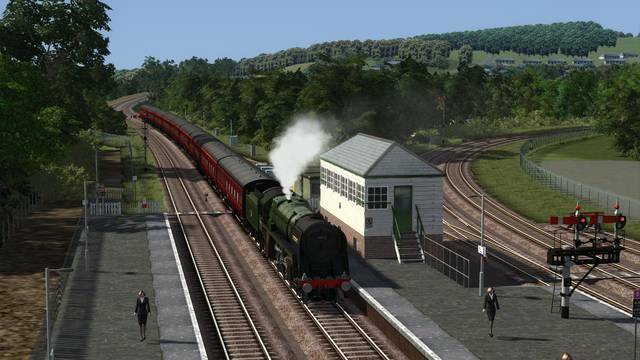 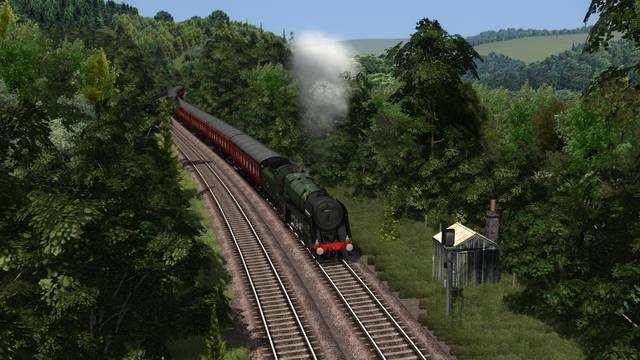 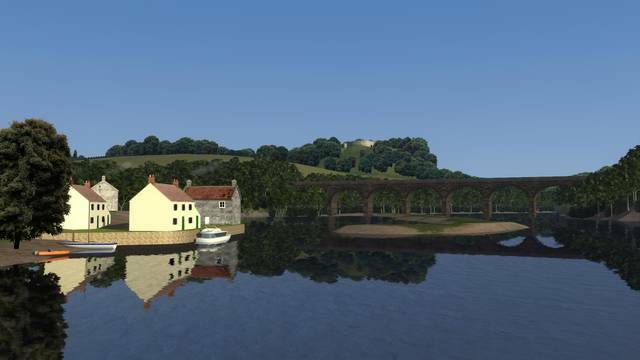 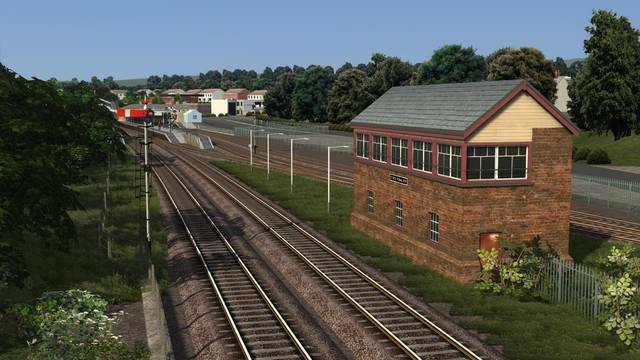 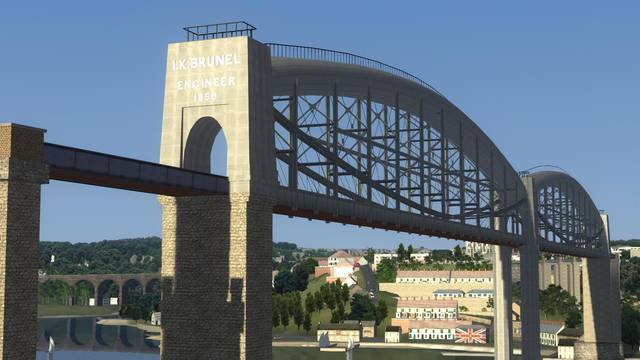 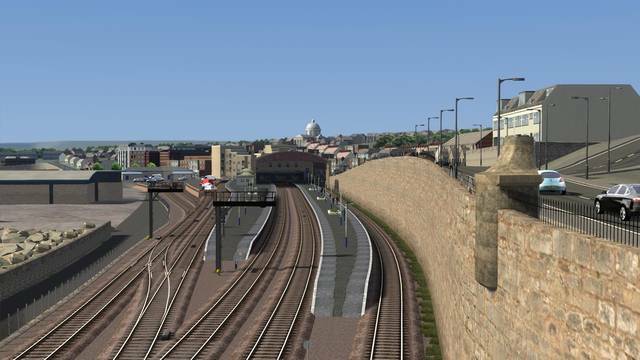 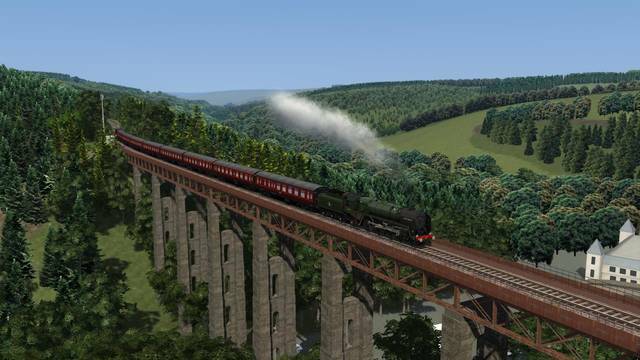 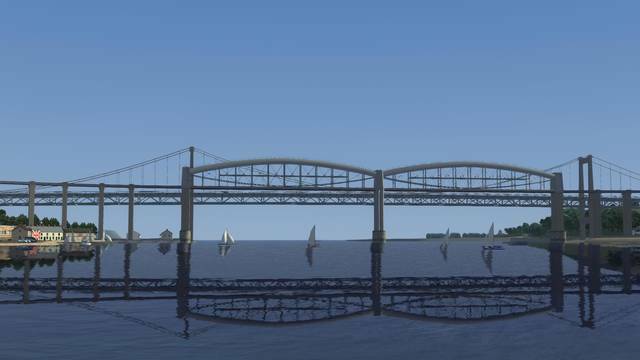 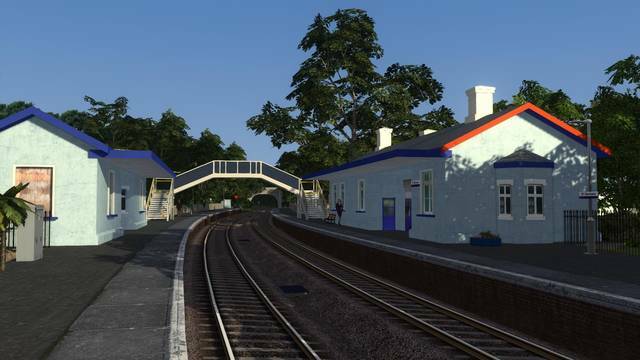 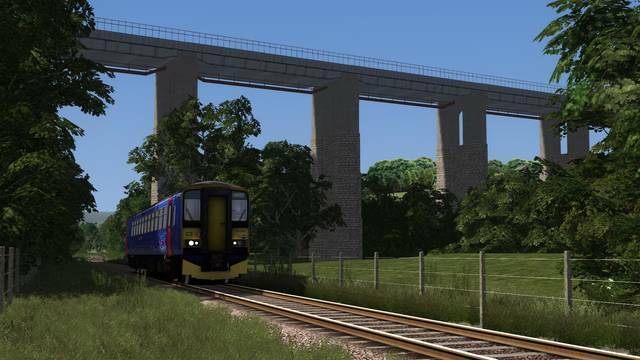 Cornish Main Line runs 78 miles from Plymouth in Devon down to Penzance in Cornwall, passing through 22 custom-built stations and featuring countless new custom assets, including famous viaducts, bridges and landmark buildings. 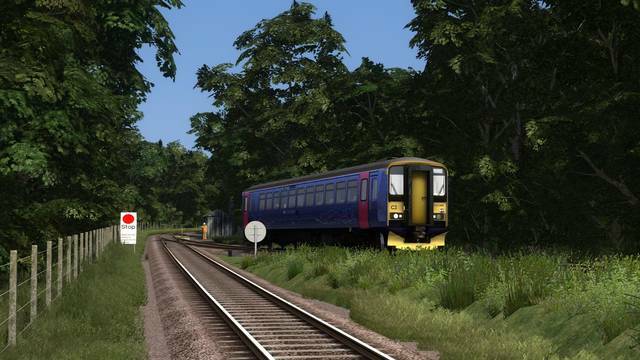 The Quick Drive enabled route includes 27 scenarios for a variety of rolling stock.